Welcome everybody. 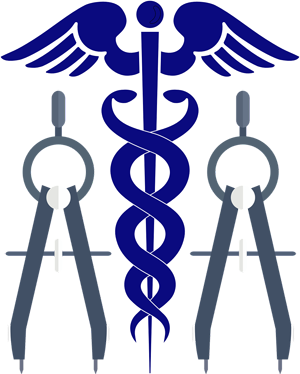 I am pleased to represent the Association of the Haitian Physicians Abroad (AMHE). A little over 43 years ago, this organization was formed by a group of dedicated Haitian physicians in New-York City eager to express their desire to promote Health in the Haitian Community at home and abroad. It is with great excitement that I welcome your membership in the Association. I am inviting you to stay connected by engaging yourself in all activities we sponsor. Your position as a Haitian physician or a physician of Haitian descent, as any other Health associates or professionals, podiatrists, dentists, residents, nurses, nurse practitioners, physician assistants, chiropractors, medical students, technicians make you a great addition to our membership and enhance the professional network. I look forward to meeting you at our next event. As the current president of the Central Executive Committee of the AMHE, I take pride in reaching out to all in the Haitian community by asking you to join in our efforts to recruit and make AMHE a vibrant health professional association. Participate in Annual Meetings, General Assemblies and Galas provided by different Chapters of the associations and earn CME’s and CEU’s credits. 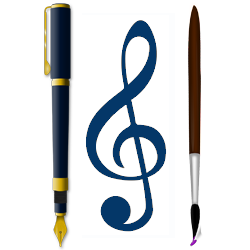 Participate in Annual Convention and Earn CME’s and CEU’s credits. Receive weekly the AMHE Newsletter and learn about different activities. Provide unlimited access to the AMHE Facebook pages and Twitter feeds. 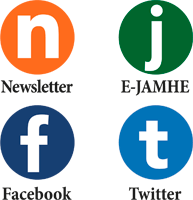 Provide unlimited access to our AMHE E-Journal: E-JAMHE to review articles. Access The Journal Info Surgery: Revue de Chirurgie et Anesthesiologie / Revue of Surgery and Anesthesiology. Participate in multiple Medical Missions in Haiti and Abroad with Haitians and /or Foreign Physicians and other Healthcare Providers.. Participate in Health Fair in the communities at Home and Abroad. Participate in didactic and practical sessions to help medical students and Residents to succeed in different tests. Allow Residents and Students in Medicine to rotate in different Hospitals at Home and Abroad. Help shape the AMHE Policies. Access our online AMHE Library.